XM Group provides traders with a large range of cutting-edge trading platforms which ensures trading flexibility. Access up to 8 platforms from a single account. 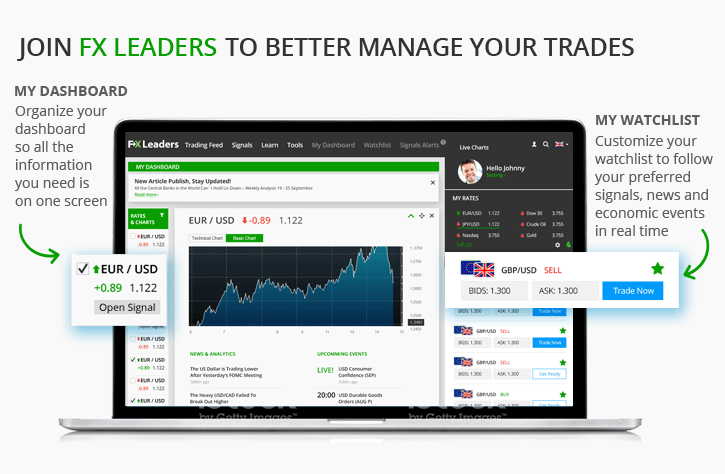 Trade super tight spreads with a leverage of up to 1:30. All orders are processed immediately. XM Group collaborates with a number of liquidity providers thereby offer the best spreads in the market. 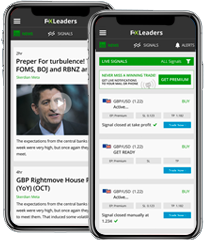 Within the forex world, XM Group is a market leader, which is excellent for beginners who want to start trading with low volumes and a minimal initial investment. XM Group is by far one of the most client-friendly forex brokers. There are a number of fast payment methods available which ensure fast transfers of funds and same day withdrawals. Like all the best platforms XM.COM is regulated and authorized by the major associations and commissions. A $5 deposit allows you to start trading in multiple trading accounts. Fully regulated by a European license. A large collection of MT4 video tutorials suitable for both beginner and advanced traders. XM MT4, XM MT5, XM Webtrader, XM iPhone Trader, XM iPad Trade, XM Droid Trader. Deposit bonus up to $5,000. Trading bonus are not eligible for clients registered under Trading Point of Financial Instruments Ltd and Trading Point of Financial Instruments UK Ltd.